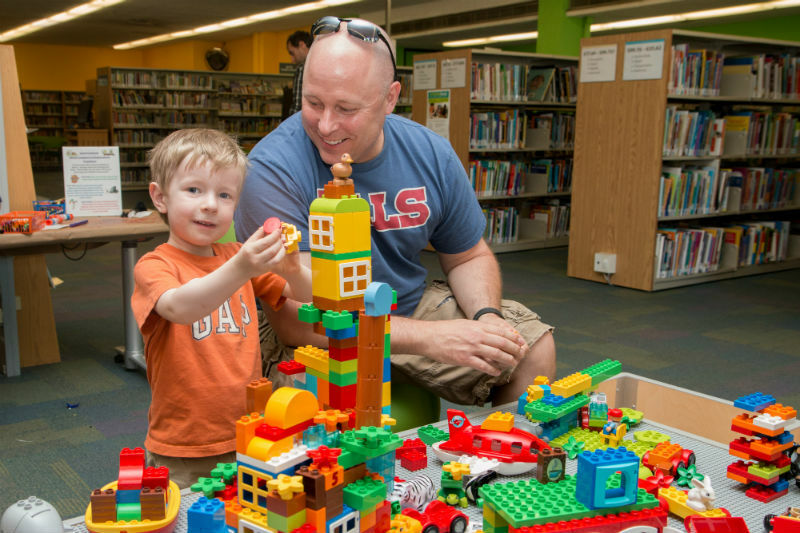 Fandom takes over Waterloo Public Library in our own mini comic-con. We have activities with all of your favourite characters and a tonne of special guests. Participants are welcome to come in costume for the full comic-con experience!